We handle everything and our team of skilled experts can help you meet your objectives. 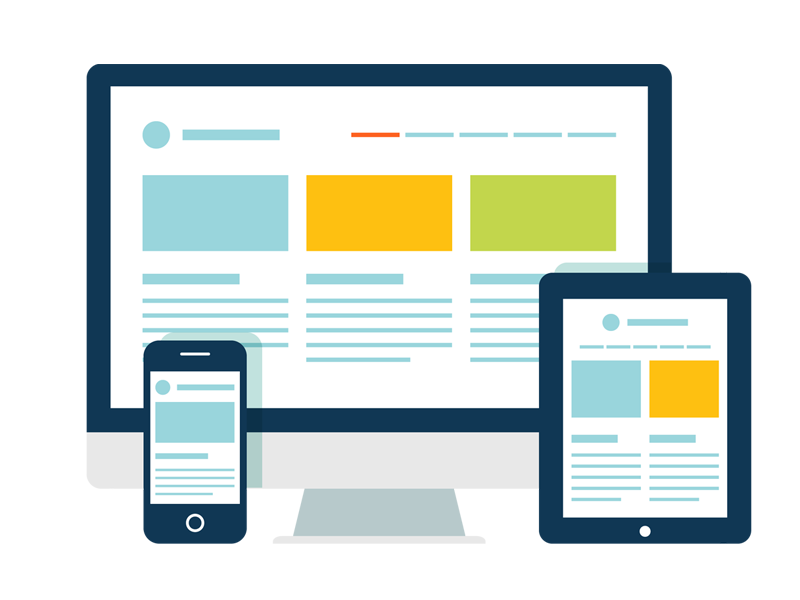 We always recommend responsive web design for our clients as it can help make any page look great no matter what device the user is making use of. Moreover, with more and more individuals making use of smartphones and tablets, you can’t afford to not be responsive. At KWS, we know digital inside out and we exist to give your users a rich experience across desktop, tablet and mobile devices with a single development solution. For us it’s not just about being digital – our responsive web design services also revolve around how your interface looks and how well it functions as well. 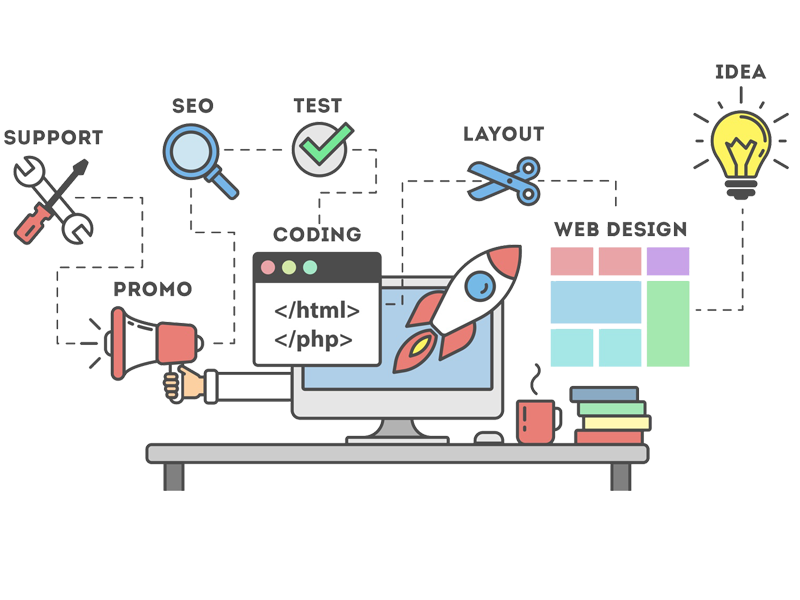 We adopt a standard-driven web development approach that utilizes HTML5, Bootstrap, and CSS3 for developing and designing websites. From concept to touch-point – we can help you design the perfect responsive, scalable and future-ready website.Further, we keep abreast of all the latest design principles and UX and implement them in our web design so that you can be up-to-date with the latest technology and trends. We’re well versed and extremely enthusiastic about building well-designed and engaging user experiences across the digital space. That being said, the constantly changing technology has meant that modern devices are constantly pushing higher and higher screen resolutions. Today – several devices – especially Apple devices, utilize modern retina technology to display high-resolution images on tablets, smartphones, laptops, and even desktop computers. At KWS, we can engineer a responsive, retina-ready website for you which will help in displaying sharper images along with brighter, more vivid colors for the ultimate user experience. 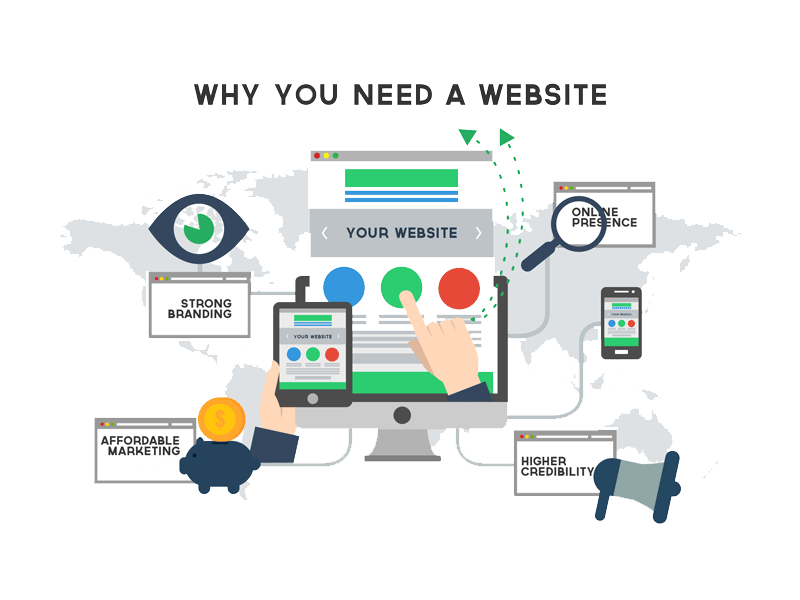 If you are currently considering upgrading your website or looking to build a new one, ensure that it being retina ready is in bold on your to-do list. 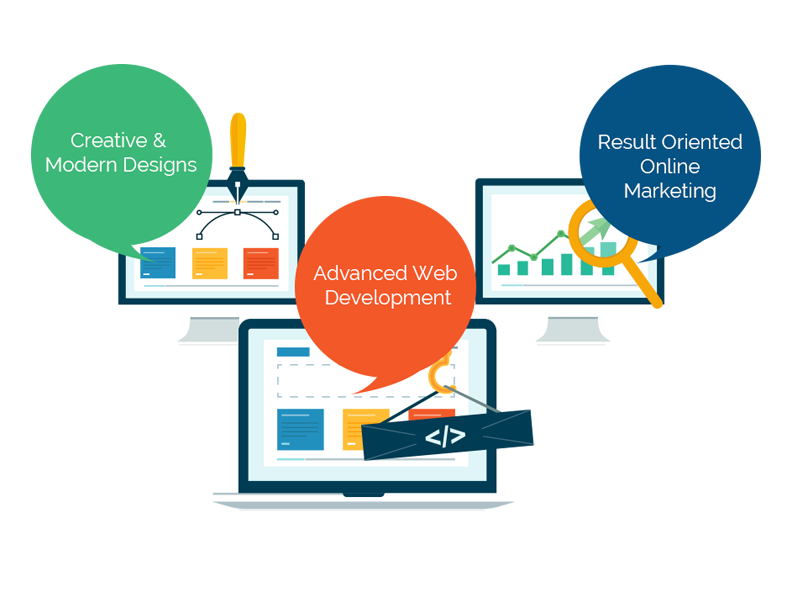 When it comes to building a stunning Content Management System (CMS) based website, we have the team & tools to take up any assignment thrown our way.At KWS, we are known to present our clients with CMS solutions offering custom templates, themes, and designs – to meet their unique business prerequisites. Additionally, we also offer Third Party Integration services such as WordPress, PHP, Shopify, and/or Magento to make your experience on the Internet quick, easy, and seamless. We are confident that our innovative CMS solutions will enable you to gain maximum leverage and functionality while allowing you to take complete control of your content via a secure and user-friendly backend. In this day and age, it’s vital that websites are updated with the latest software for both core and plugins –without which they can become vulnerable to malicious attacks or even manipulated to spread viruses to your website visitors.We never compromise on the functioning of a website and take the security of your website very seriously. Accordingly, our team specializes in keeping your website security up to date and bug-free while providing you with round the clock support to deal with any problems that may arise.